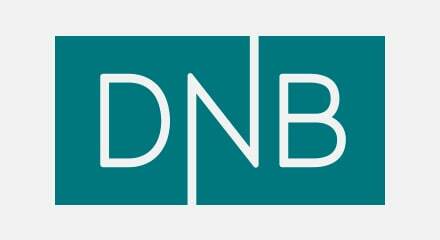 DNB is the largest financial services group in Norway. It wanted to deliver seamless customer service across all of its retail banking channels and so increase first contact resolution. DNB recognized that no agent can have all the skills required so they decided to train agents to become experts in specific areas. DNB identified over 200 different competencies and skills involved in resolving customer inquiries. The challenge, then, was to ensure that they had the right mix of agents with the rights skills and competencies to resolve customer inquiries the first time. DNB uses Genesys Workforce Management (WFM) tools to help forecast demand and schedule agents’ time. These WFM tools are fully integrated with the routing and other contact center systems. As a result, DNB generates extremely accurate forecasts of demand. Grethe Smith-Meyer, Head of Resource Management.